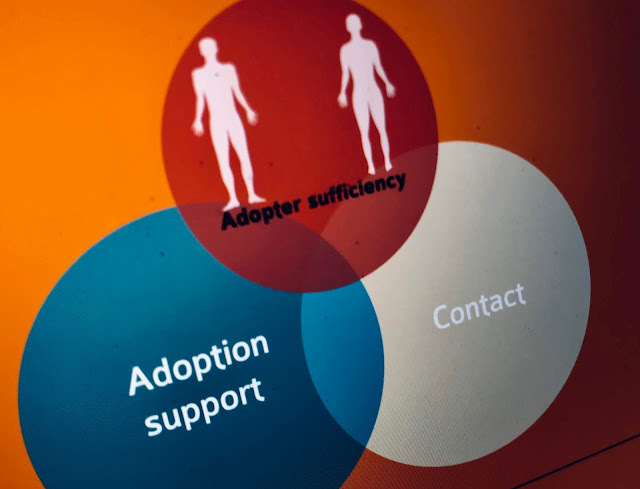 Adopters Stories is a short podcast where adopters tell their own stories. There's no filter or edit, no motive for recruitment or drive to raise a specific issue. 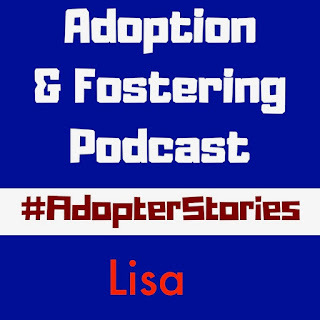 In this edition of #AdopterStories we speak to Lisa. With her husband they adopted three children. 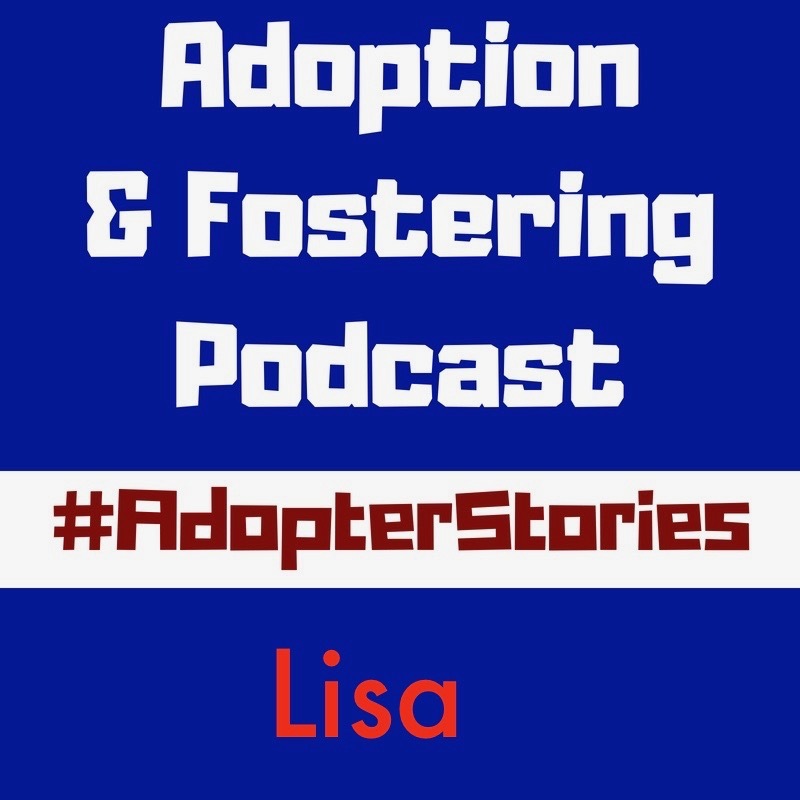 Lisa shares her reasons for adopting, her experiences, the hard bits and the best bits. 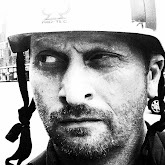 If you want to share your story then please do get in touch, DM us through our Twitter account or Facebook page.